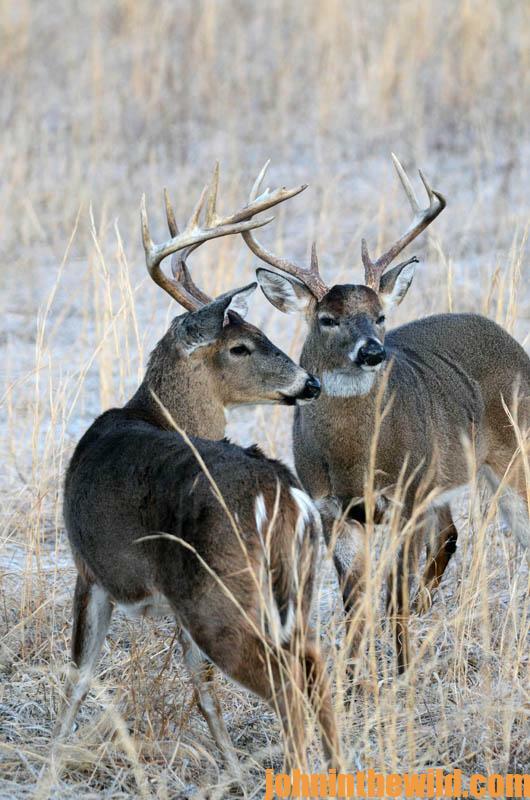 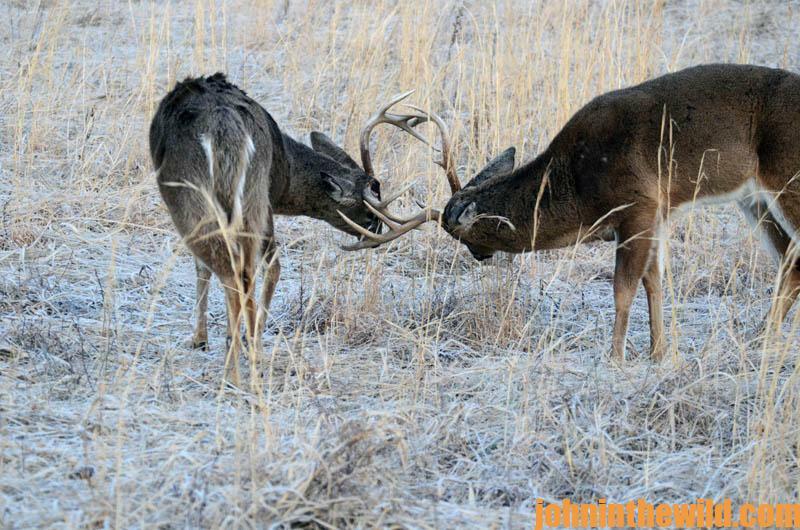 One of the most-critical keys to when deer move is the rut. 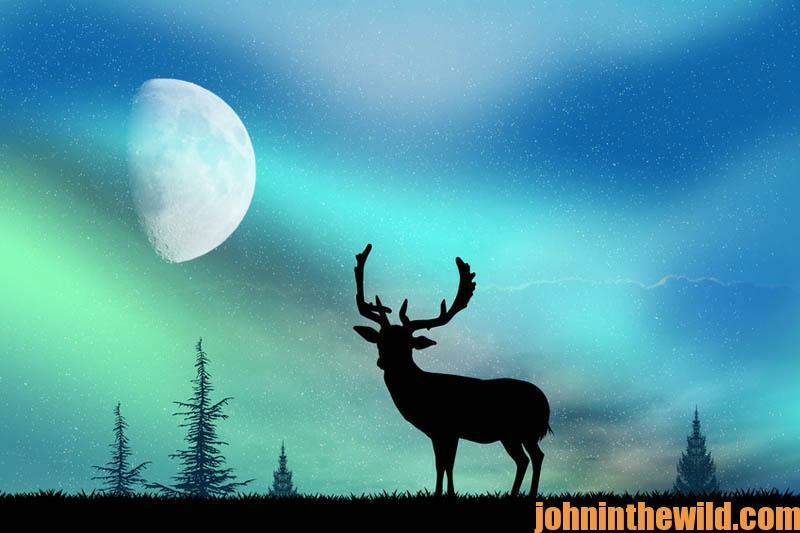 If you plan a hunt strategy according to solunar tables, deer-movement patterns, the light and the dark of the moon and the times the moon appears and disappears, all the conclusions you’ve drawn from your moonlight studies may change when you factor in the rut. 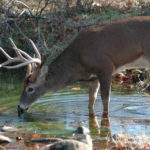 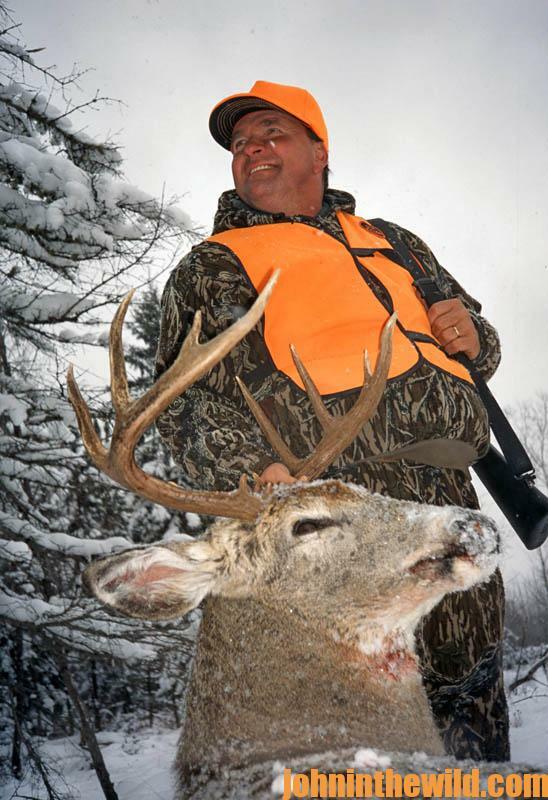 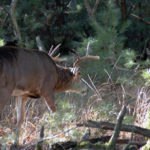 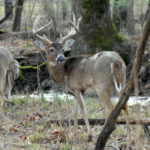 Efficient, consistent deer hunting depends on your ability to evaluate the land, the weather and the deer’s desire to flee hunting pressure, feed, breed, drink, move and sleep. 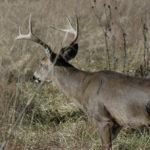 Studying moon phases and their effects on deer can be effective keys in helping unlock the mystery of where and when a big buck will appear. 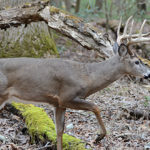 However, understand as scientists and hunters alike agree that moon phase is not the only ingredient to be considered when you’re devising your hunt plan.